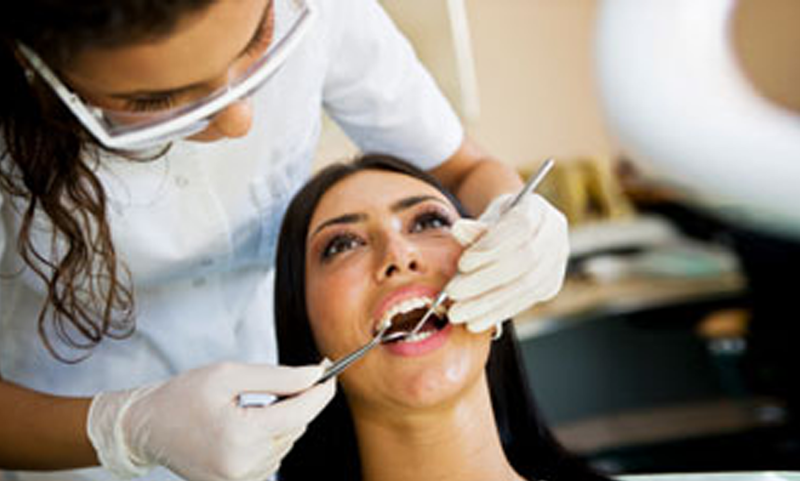 Tooth decay and cavities are found during your routine dental appointment. Once detected, Dr. Shay will remove the decayed material, clean the affected area, then fill the cavity with a tooth colored composite resin. This closes off access to bacteria and prevent further decay. Dr. Shay does not do metal fillings.